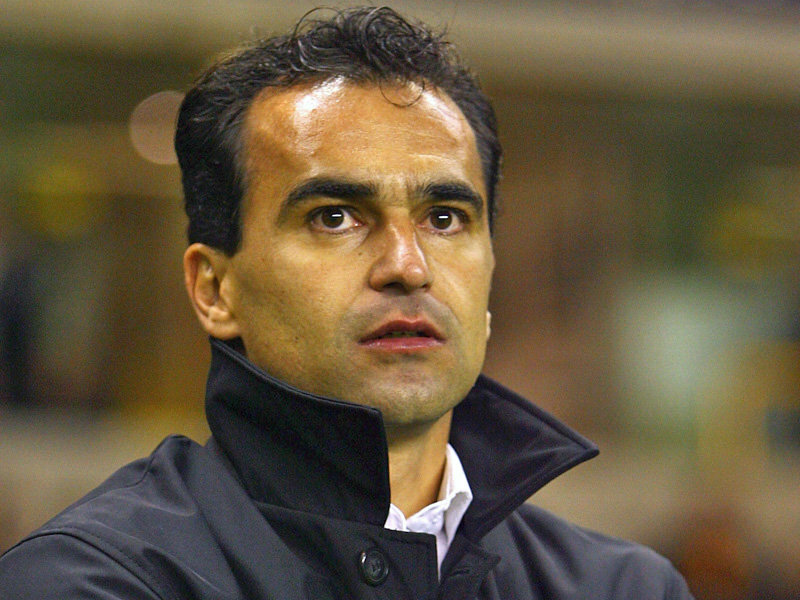 Wigan Athletic manager Roberto Martinez has made up his mind regarding his future after handing in his resignation to owner David Whelan. His resignation has been accepted by the club, with the former Swansea City boss set to hold talks with Everton in the coming days. After landing the Latics first major tophy in their history recently, by winning the FA Cup thanks to a late header from midfielder Ben Watson, he was unable to keep the club in the Premier League. He has been with Wigan Athletic, since joining the club from Swansea City in 2009, where he guided the Swans to the League 1 title in 2008, employing the attacking football which he has helped implement at The DW Stadium. After keeping the club in the top flight over recent years, he is looking for a new challenge, which he has turned down previously when he rejected a move to Aston Villa in 2011, and most notably Liverpool last season. He is set to speak to Everton representatives over the coming day, with his likely appointment being confirmed at Goodison Park in the near future.